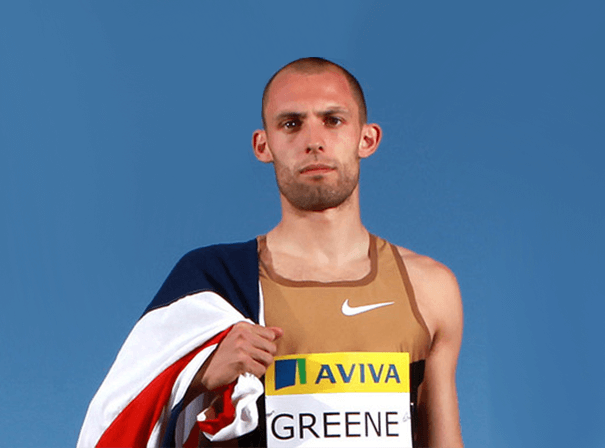 One of the fastest men currently competing in the hurdles, Dai Greene is a standout British athlete who has been a real sporting star ever since he first broke through. Alongside competing, Dai is a popular brand ambassador and great after dinner speaker who always educates and entertains whatever audience he speaks to. He has plenty of tales from the inside of his sport and really knows what it takes to get to the top. Dai actually started out playing football for the Swansea City youth team. He was a winger back then but decided instead to pursue a career in athletics. He started out at the European Athletics Junior Championships in 2005, where he picked up a silver medal in his event of the 400 metre hurdles. That was the start of a fine career that is still going strong and since then has seen him go on to win gold at the 2007 European Athletics U23 Championships in Debrecen, as well as competing in Team GB at the Berlin World Championships in 2009. The Welshman has also competed in the relay on a number of occasions and since 2009 he has been on the senior circuit. The Swansea Harrier runner’s finest hour came when he was selected as captain for the Great Britain athletics team for the London 2012 Olympics. Sadly he just missed out on a media in both events (the 400 metre hurdles and 4 x 400m relay) but that hasn’t stopped him being one of most loved athletes on the circuit.